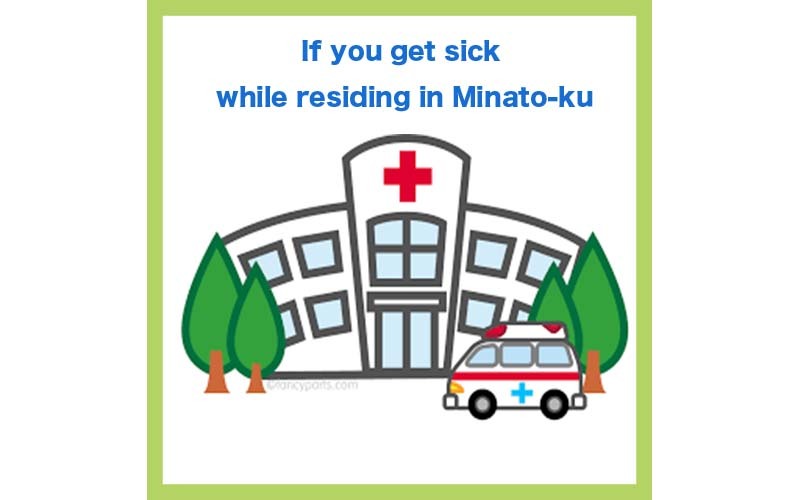 If you are sick or injured while staying in a private house in Minato-ku, Tokyo, please contact me immediately. Nearby there is a hospital with English speaking staff. First of all, please contact me.